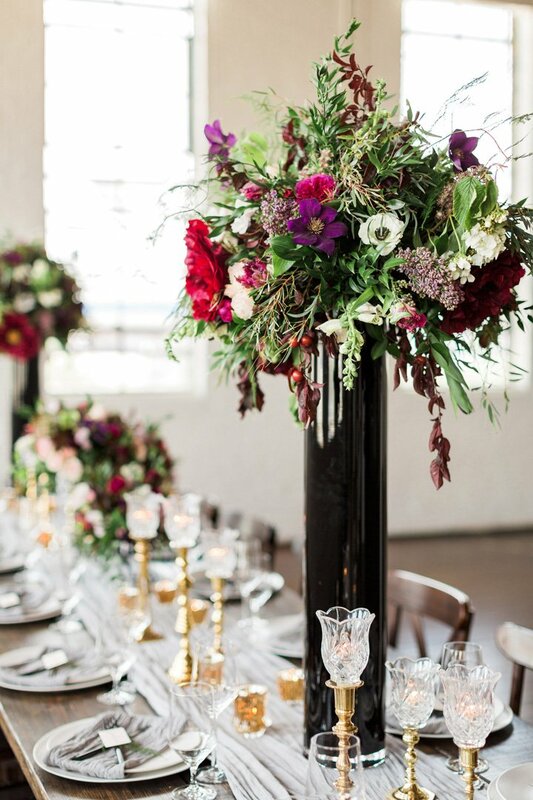 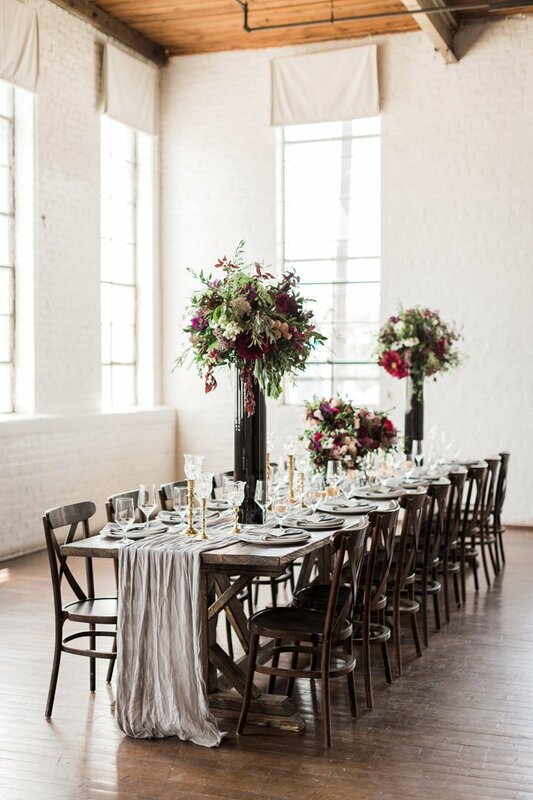 From traditional and clean to loose and whimsical, adding elevated arrangements to your tables gives interest, height and dimension to the room and draws the eye up. 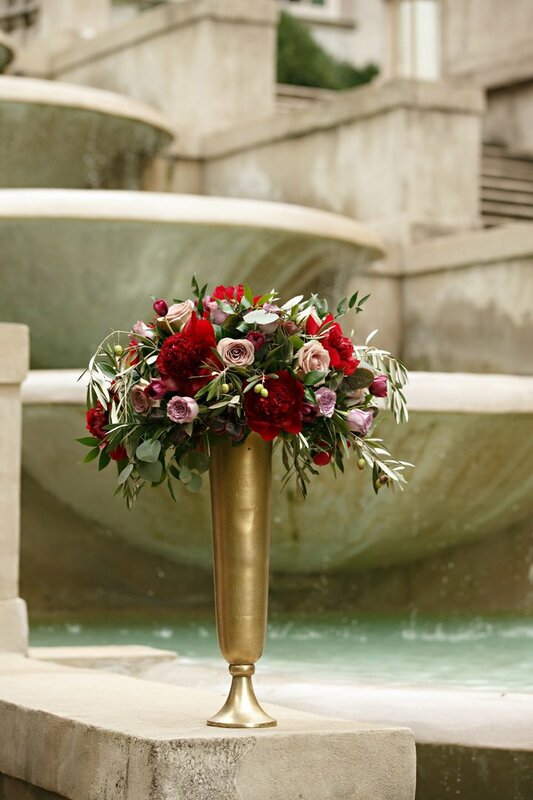 Whether you like something more round, or something more asymmetrical, our elevated arrangements are made to look fresh, natural and are meant to pop. 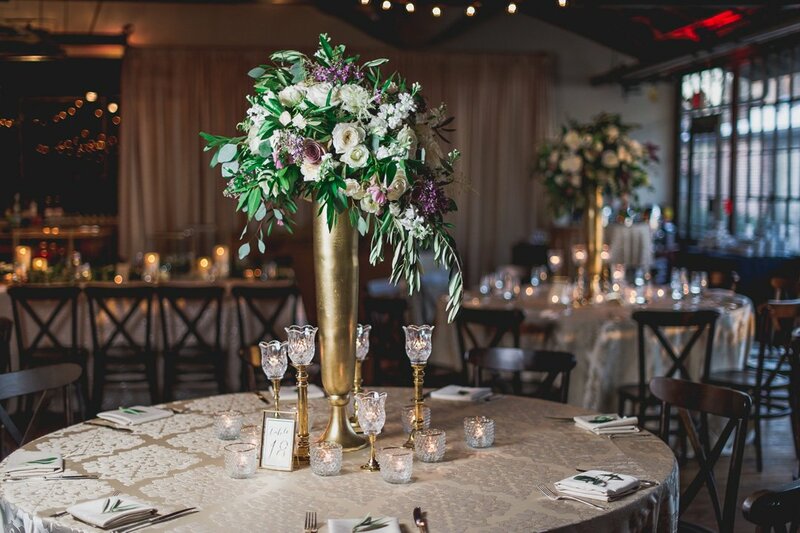 In our design process our biggest goal is to create the look and style that fits your personality and vision. 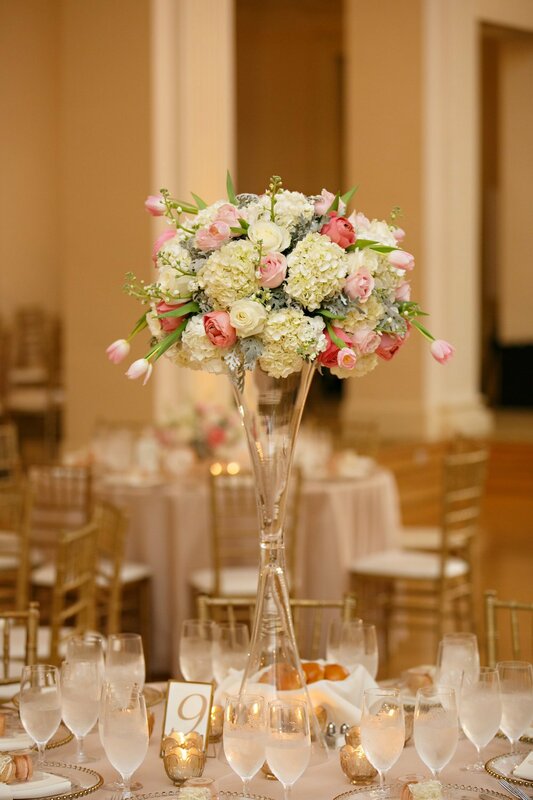 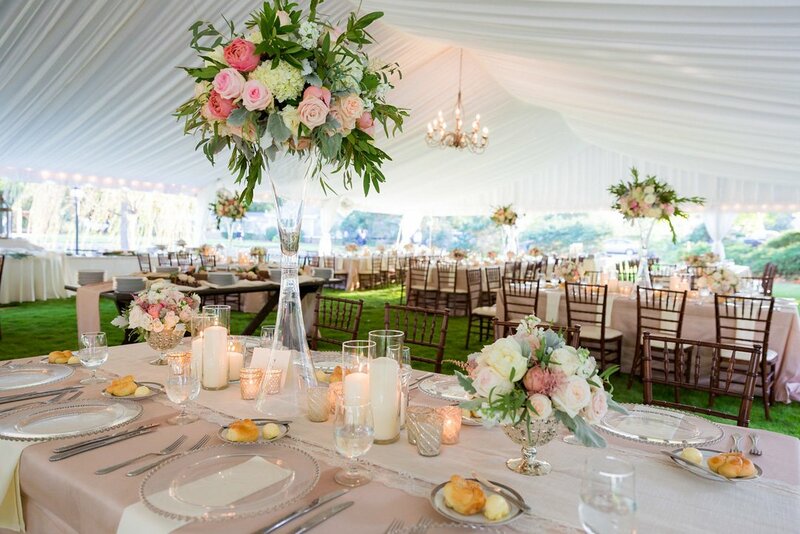 We use a mixture of lush florals and greens to create these wonderful arrangements–choosing various textures of flowers so that whether you have bright colors, or just whites it all stands out. 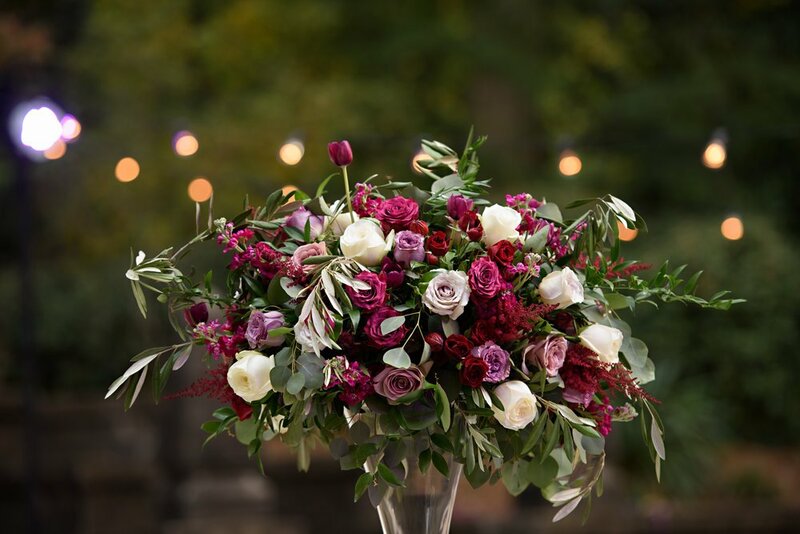 It all starts with your color palette and from there we start our creative process of picking the perfect floral elements that will make your vision a reality.